Although there are a host of organic acids found in coffee, and a variety of factors, such as brew temperature and grind size, affect these acids, the chlorogenic acids and their roasting derivatives, the caffeic and quinic acids, stand out. 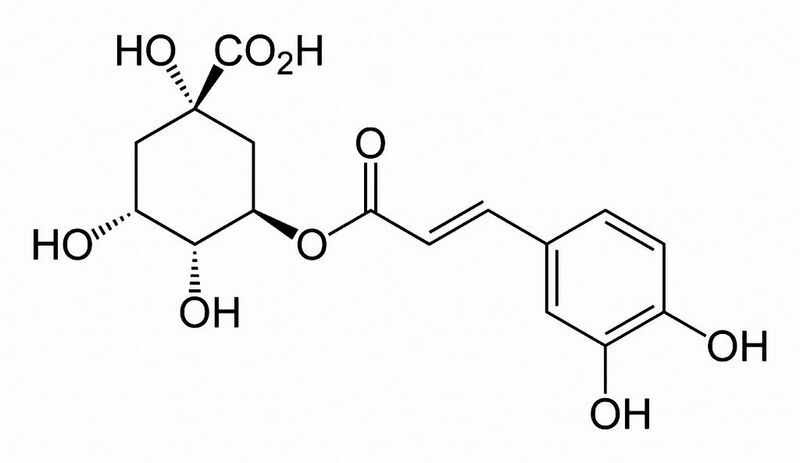 What are these acids, and how do they play a definitive role in the coffee we drink? Chlorogenic acid (CGA) is a combination ester and acid derived from two acids: caffeic acid and quinic acid. These two acids each contain not only an acid group, but alcohol groups as well. A carbon atom plus two oxygen atoms and a hydrogen atom makes up the carboxylic acid group – we often write this as –COOH or –CO₂H. An alcohol group consists of an oxygen and a hydrogen atom bonded to a carbon atom, and is written –C-OH.
. Although the caffeic acid loses its acid group, the quinic acid maintains its acid group, but also loses a hydrogen atom from one of its alcohol groups. That is why we can call chlorogenic acid an ester-acid. Since roasting slowly decomposes chlorogenic acid and quinic acid, it affects the coffee’s flavor and acidity of the coffee. Since these acids are antioxidants, these changes affect the coffee’s health benefits as well. Note that chlorogenic acid is only one of many carboxylic acids found in coffee beans. Among the many others are lactic, pyruvic, citric, malic, linoleic, palmitic, formic, propanoic, oxalic and succinic acids. What makes coffee bitter? The caffeic acid in coffee is responsible for the bitterness we associate with this popular morning drink. Quinic acid, on the other hand, is the primary cause of a coffee’s acidity and astringency. You may notice that the various alcohol groups drawn in the chemical composition images, such as this illustration of Chlorogenic Acid to the left, have straight and dashed lines – and even dark triangular-looking lines. What do these lines mean? Imagine the formula is written on a sheet of paper. The dashed lines mean the –OH groups lie below the plane of the paper. The straight lines mean the bonds lie in the plane of the paper. The dark triangular lines rise up and out of the plane of the paper. 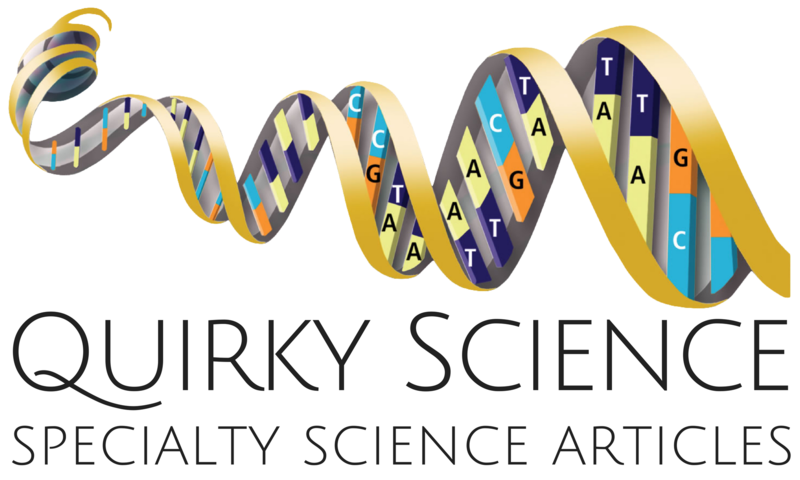 Most organic molecules possess considerable three-dimensional structure. The only one that does not (compared to the others) is the caffeic acid molecule. 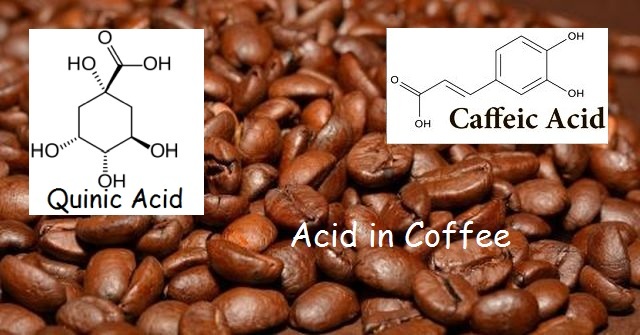 The caffeic acid molecule lies mostly within the plane of the paper – it is a relatively flat molecule, even in robust coffee.